Take your designs to the next level with customizable icons you can drag-and-drop onto any template. For designs to be engaging and effective, they should be able to communicate visually with their audience. Even the smallest detail can make a difference, whether it’s the font pairing or color choice. But these days, icons are becoming one of the best ways to get your words out there. They can clearly represent a variety of topics, and they instantly transform the simplest marketing materials into professional ones. Canva’s collection of icons are all easily recognizable, versatile, and compelling. They’re known for improving readability and they draw attention to your content. You can even incorporate them onto any print or digital layout you choose. Use them on your website to increase traffic. Add them to your résumés and timelines. After all, our vectors and illustrations cover many subjects, including education and science, SEO, e-commerce, and entertainment. Simply combine them in a layout for a truly captivating look. These customizable icons can also be added to your Facebook posts, infographics, brochures, and more. Embellish your photo collages or greeting cards. Include them in ads and invitations. 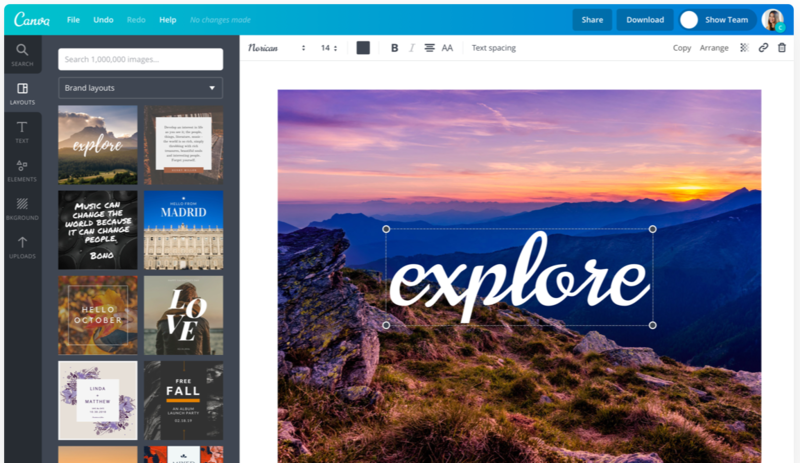 Best of all, you can edit each one on your Canva workspace to match your style. Get creative with our drag-and-drop tools and tweak everything from the size to the transparency. You can even create patterns by copying icons with our handy tools. Pair them with shapes to make your company logos, or create interactive PDFs by adding links to your images. With Canva, you have full control over each visual element, allowing you to convey your message to the world.